In recent times, the people of Somaliland have demonstrated a sense of accountability and commitment towards maintaining the democratization process of their nation’s fledgeling democracy. Once again, the election bells are ringing, and the people are ready to vote and elect the 5th president that will pilot the country’s socio-political and economic affairs for the next five years. A Presidential debate was heard on October 19, 2017, with all three Presidential candidates participating in the discussion, which lasted approximately 6 hours. 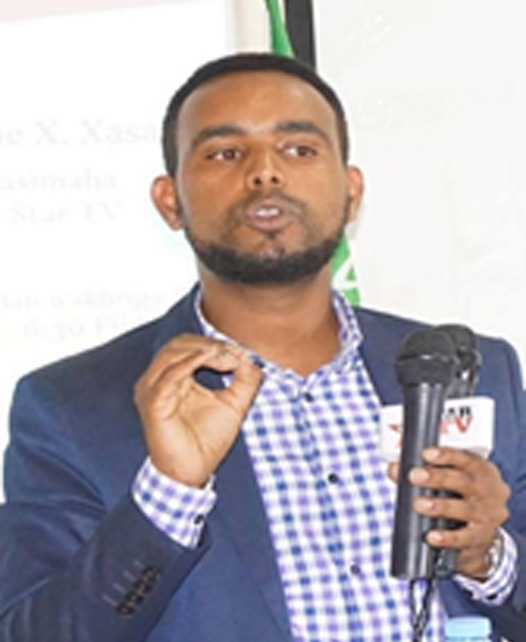 Presently, all three political parties namely, Waddani, Kulmiye, and Ucid are busy campaigning and promoting their party’s political ideology in the quest to woo support from the electorates. International observers from Europe, USA and Africa have arrived the country to monitor the polls as the democratic world awaits the election day which is scheduled for November 13, 2017. Swedish Parliamentarians representing five of Swedish political parties have issued a statement directed at the President of Somaliland, to the political parties and to the country’s electoral commission, to make concerted efforts in ensuring that the elections are free, fair and credible. These Parliamentarians were Birgitta Ohlsson (The Liberal Party), Margareta Cederfelt (The Moderate Party), Amir Adan (The Moderate Party), Hillevi Larsson (The Social Democratic Party), Magnus Oscarsson (The Christian Democrat) and Daniel Bäckström (The Centre Party). The Somaliland National Electoral Commission (NEC) in collaboration with international bodies and experts has the capacity to organize free, fair and transparent elections, drawing from their wealth of experience in conducting previous elections. The upcoming election will witness the use of advanced technology such as Iris-Recognition Software, which will be deployed for registration, control, and to ascertain voters credibility–the first of its kind in the whole of Africa. The Iris-Recognition Software will go a long way in checkmating electoral fraud and help to minimize the chances of electoral disputes. The multi-party political system and democratic transition are not new to Somaliland. The country’s political system and its governmental institutions are well entrenched in democracy, which is the primary reason the country is being referred to as “the shining star of democracy” in Africa. The multi-party political system has played a vital role in Somaliland’s democracy following the approval of the constitution by the people of Somaliland in 2001. In 2003, the first presidential election was held in Somaliland, which was followed by a second poll that was successfully conducted in 2010, ushering in the era of smooth democratic transition. The previous elections were primarily considered free and fair by international observers. Somaliland is a small and peaceful region located in East Africa. Unlike some other African countries, Somaliland is not characterized by conflicts, civil wars, and dictatorial regimes. Although the country is yet to gain full international recognition from the global committee of nations, it fulfils the international legal criteria for recognition by maintaining law and order, referendums and protecting its borders. The country has functioning governmental institutions, an independent justice system, well-equipped police and security forces that protect the country’s territorial integrity, national flag and currency, and more symbols that define a sovereign state. One can rightly deduce that Somaliland has succeeded in creating peace, stability, and democracy in a region characterized by violence, terrorism, starvation and political conflicts. Against this backdrop, Somaliland deserved to be rewarded for the development and achievement made so far since the country’s declaration of independence in 1991, after the collapse of the regime of Somali dictator, Mohammed Siyad Barre. It is extremely important that the international community should respond and commit to supporting this positive development that the country is undergoing. 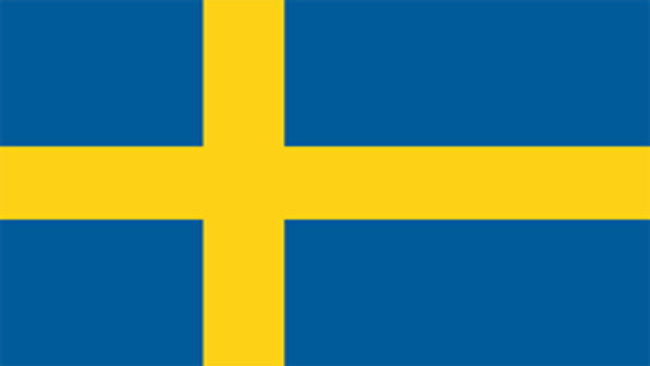 To this end, the Swedish government is called upon to assist this emerging democratic trend in Somaliland, by giving recognition to the independent status of the country. The Swedish government should also endeavour to provide humanitarian aid which can help in fostering youth employment, infrastructure development, and sustainability of the democratic process in Somaliland. Undoubtedly, Somaliland’s special indigenous conflict-resolution procedures and its success story may provide an example to Somalia, which will play a vital role in the peace-building of Somalia and the entire region as well.